Well here in CA we have had a couple of days that feel like it wants to be fall but then we are back at 100 degrees! So, although it sure doesn’t feel like boot and sweater weather it’s still time to talk about fall trends because in some areas of the country it’s starting to feel a little cooler. Once again this season we are seeing almost everything on trend — from wide to skinny pants, mini to maxi skirts and high waisted to lower waisted pants. 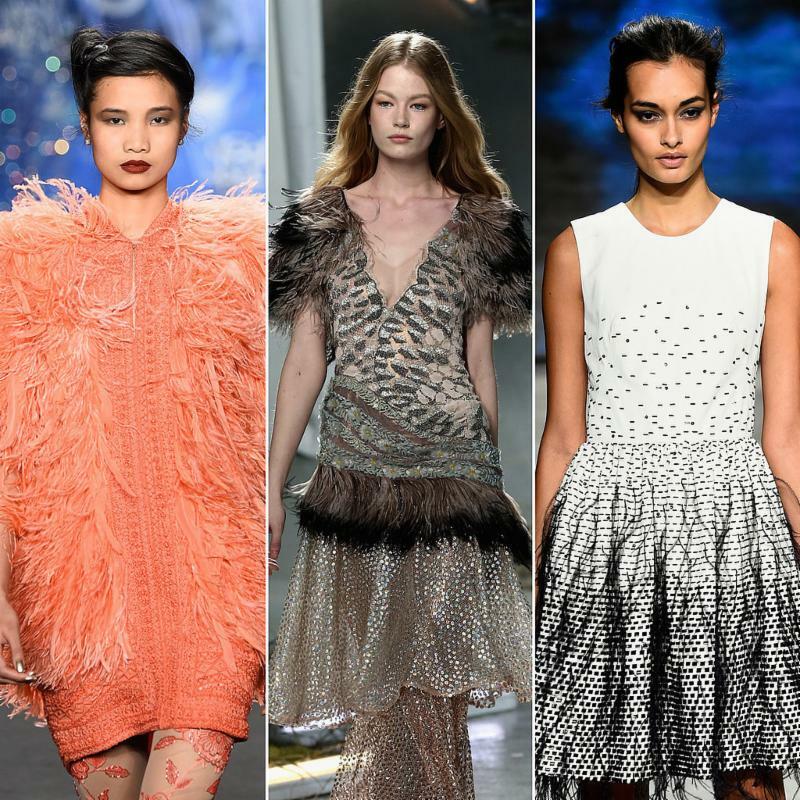 I think the biggest surprises for me this fall are the fur, feathers and shearling. Even colored fur and feathers! But here is a list of what I see being some of your best bets! Stripes, wide and narrow. Horizontal and vertical mixed. As you can see, the trends are all over the place! Just keep in mind your body shape and what will look best on YOU this Fall. As I say every season, not all trends are for all bodies. I think the most important thing is to have fun with your clothing and outfits. Because you have such a wide range of options, try playing around with different looks and seeing what feels most like your personal style and looks best on your body. So what are my favorites? 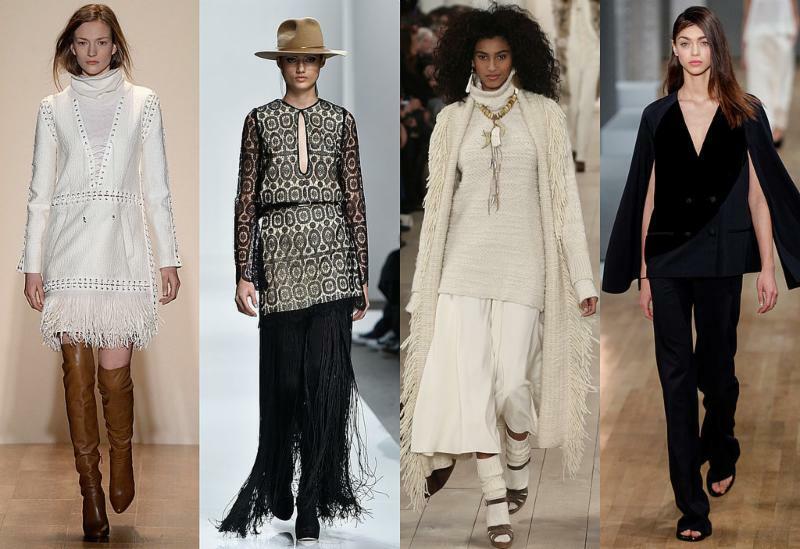 Well, I must say I am a huge fan of fringe and tassels so you might find me wearing a great long marsala sweater with fringe on the bottom paired with an animal print top, a tassel necklace, skinny jeans and tall brown boots. Once I have this outfit I will post a picture on Facebook! 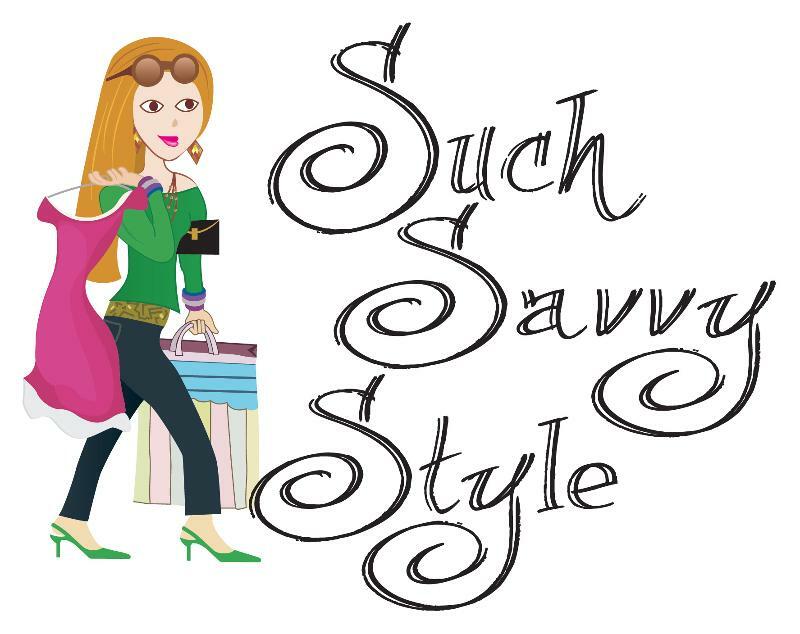 If YOU need help getting ready for fall I would love to help you shop or even make new outfits from clothing you already own in your closet. You never know what I can come up with for fall from all the cute things you already own!